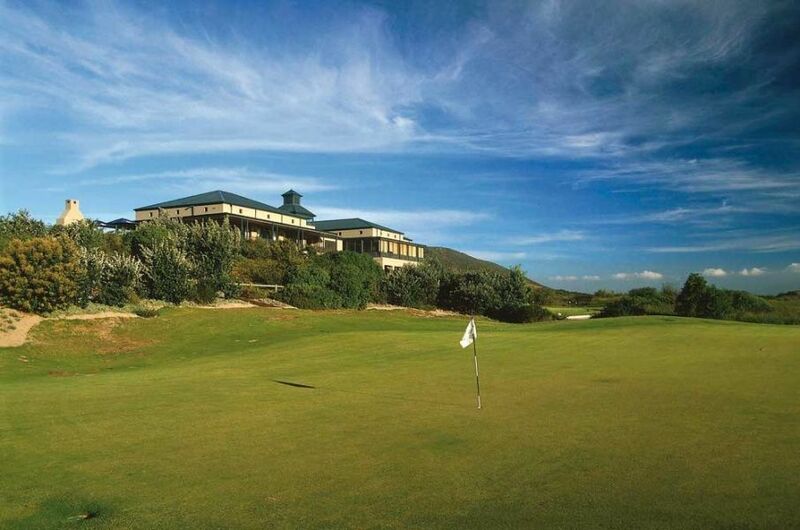 Highly rated by South African Compleat Golf Magazine and recipients of their 5-star awards, this championship golf course, designed by Golf Data came into being in 1998 and has been termed the most successful beach golf estate of its size in South Africa. 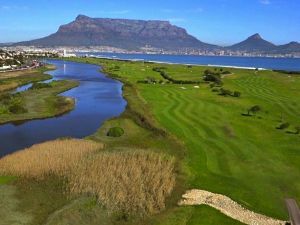 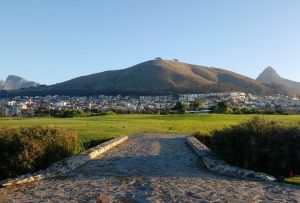 Careful not to destroy the indigenous fynbos in the area, the course has been developed to embrace it, rather than to alter it. 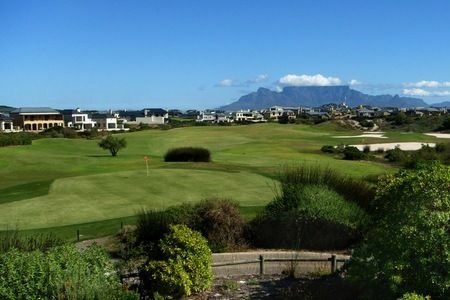 Situated 30 km from Cape Town, close to the seaside village of Melkbossstrand, the links-style 18-hole course is strongly influenced by the constant coastal breeze. 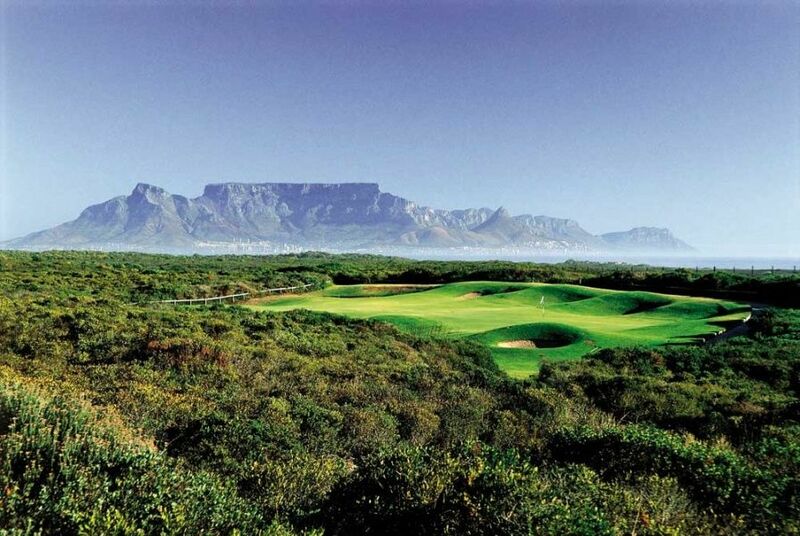 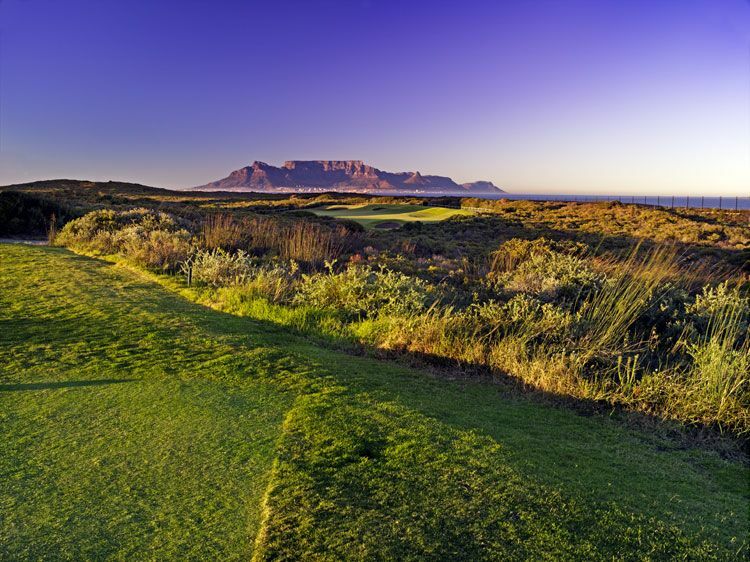 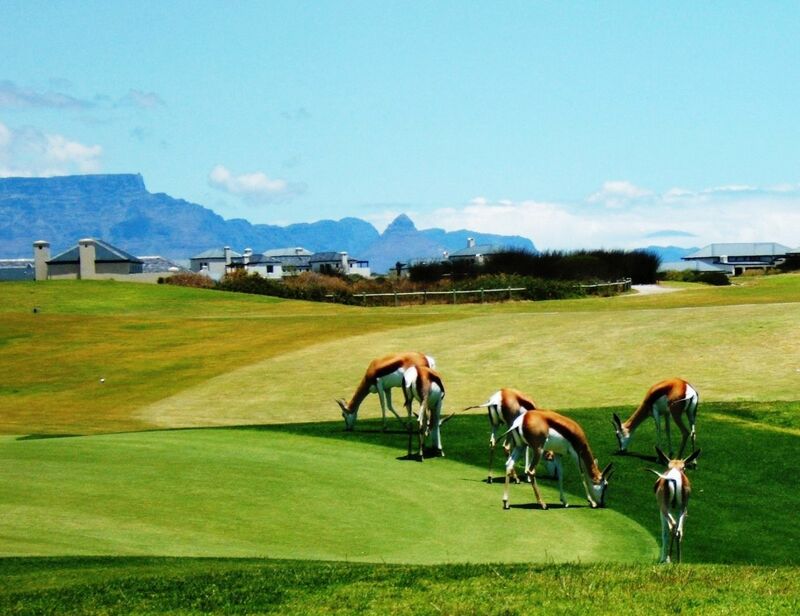 With Table Mountain as a backdrop, the 5,855 metre long course merges seamlessly with the fynbos reserve, making for an all-round attractive day of golf. 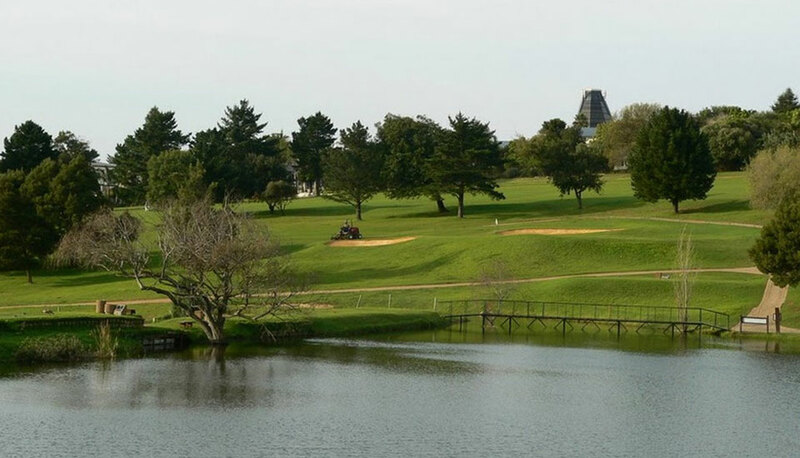 With clubhouse facilities that include a Mediterranean restaurant and bar, a Pro Shop and a beauty spa, as well as a driving range, short game practise area and a putting green, Atlantic Beach Golf Course has everything a golfer needs for an excellent, scenic round of golf. 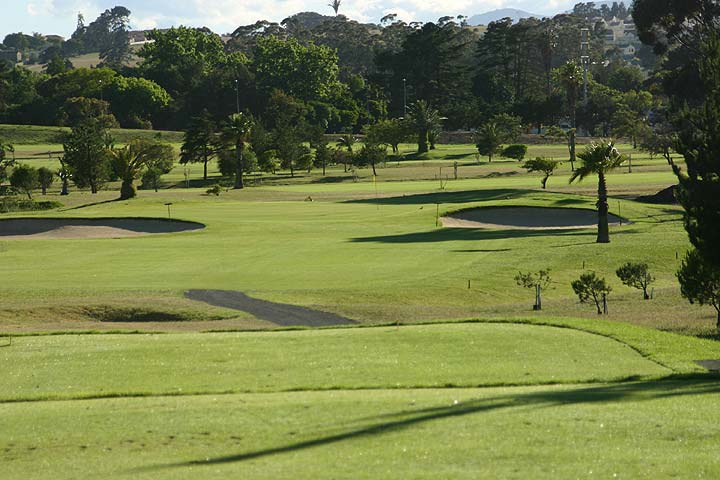 Atlantic Beach Golf Club is not yet in our pool of Golf Courses for orders.